Have you experienced City RV Rentals? Help others learn about this company by sharing your first-hand information with other road-trippers. 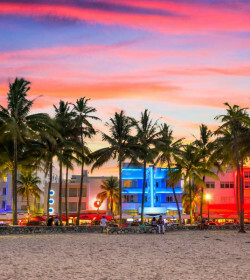 A Miami-based RV rental with locations throughout Florida, City RV Rentals is a privately owned and operated company that lists out their fleet of latest luxury RVs. 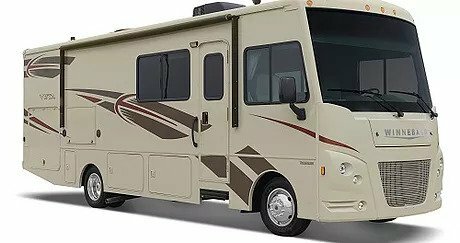 City RV Rentals pays more attention to the quality of vehicles provided, and they depend on their array of close to brand new luxury RVs. 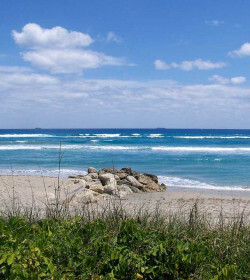 With four locations in Miami, Orlando, Tampa, and Palm Beach, Florida, pick-up, and drop-off is made easier. And also because they tag themselves as a private business focusing on quality, they offer door-to-door service (at a minimal fee) so that you don't need to waste your time visiting their depot. Highlighting its fleet of late model luxury units, these Class A and Class B units are suitable for long vacations or even weekend trips to NASCAR. Plus, they offer 15-seater passenger vans for those looking for a comfy day trip. 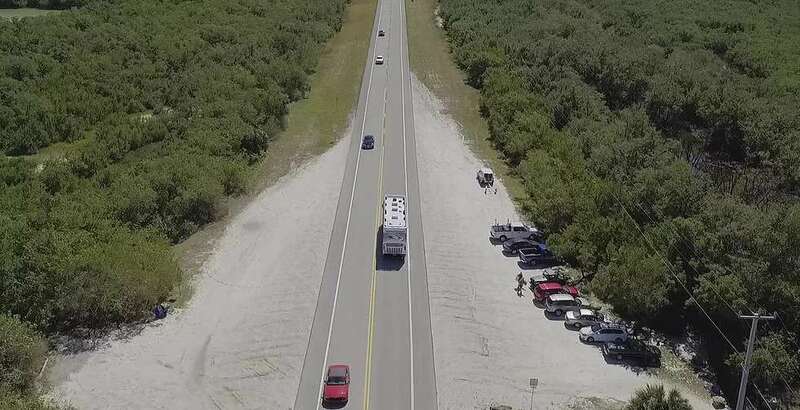 All RVs have onboard generators with four hours free per day and GPS tracking technology Though the units come with a trailer hitch lock, this does not mean they allow anything to be towed during the trip. Just take note that they only have a limited number of motorhome options. Even if this is the smallest unit on offer, this petite RV can still cater a family of four comfortably. But of course, you can't expect for a super spacious interior. Built on a powerful Ford E-350 chassis, this class C is very easy to drive and park around like that of a family van. Inside, there are plenty of sleeping areas, at the cab-over area, at the rear bed and at the U-shaped lounge. Though this one couldn't spell out utmost comfort, the walkthrough access from the driver's area to the main living area is a good addition. A bigger Class C accommodating 8 passengers, this motorhome now provides a spacious and convertible sofa and dinette. The bunk beds at the side provide extra sleeping capacity for your kids. As soon as you enter the unit, you'll see the L-shaped kitchen with microwave oven, gas range, and cabinets. The cab-over bed provides a ladder, TV, and windows. This automatic Class A Gas RV is a 33' motorhome with Ford Triton V-10 engine. Delivering a luxury layout and furnishing, a family of 6 can snugly retire at the given 5 sleeping beds inside. There are lots of entertainment spots inside the vehicle, from the living room down to the bunk area. Not only that, there's an exterior TV for alfresco fun. The residential refrigerator keeps all your food and beverages in place. The full bathroom with warm shower is all you need after a long day trip. The 6 berth Class A diesel defines utmost comfort while on the road, and that starts with the king size bed in the master rear bedroom. The private bedroom spells luxury on all corners, from the two TVs to the wooden cabinets. Aside from the convertible dinette and couch, there's a hide-a-bed sofa at the back of the driver's seat so that you have an extra sleeping area. To top it all, this 40' giant has 3 slide-outs, full bathroom, and a residential kitchen. 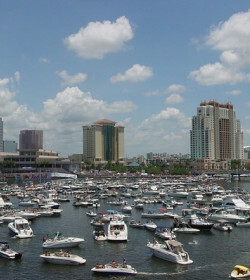 City RV Rentals allows you to use your personal auto insurance to cover your motorhome rental. In case your policy could not cover the RV, they also provide commercial insurance, depending on the unit rented. The commercial insurance, however, only covers vehicle to vehicle collision. You can add a liability insurance up to $1M at an additional price. The security deposit for Class C is $1,975.00 while for Class A it's $1,975.00. 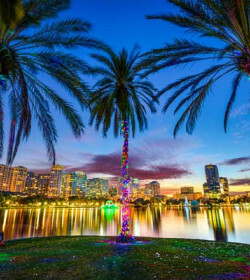 City RV Rentals has a positive reputation for providing luxury rentals with luxury service. Though the rates aren't that attractive for budget customers, their service and latest model motorhomes compensate the price. Their multiple branches with pick-up and drop-off service also add up to their good standing. Renting an RV from City RV Rentals means living in a luxury apartment on wheels for days. 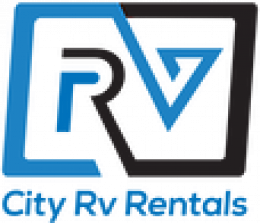 Have you experienced City RV Rentals?